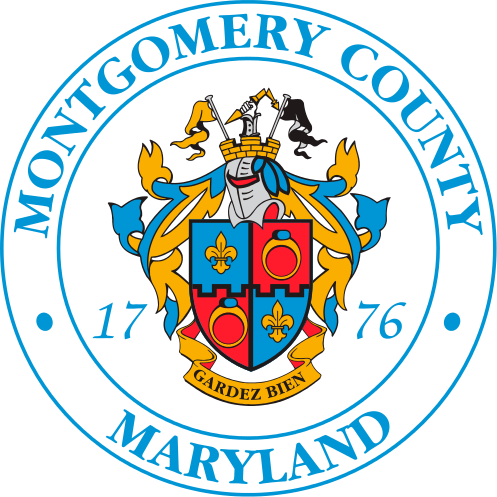 Resulting from legislation passed by the Montgomery County Council, the County has launched a strategic plan to address the nearly 78,000 County residents who are unsure where they will get their next meal. The Department of Health and Human Service and its non-profit partners go to great lengths to address food insecurity. Through current programs and the community-grants process the County funds a broad array of initiatives to work toward ensuring the most vulnerable among us has access to safe, sufficient, nutritious food in a dignified manner. The challenge of meeting that task is compounded, given the changing demographics of the County and the highly fragmented network of food assistance providers. A comprehensive plan was needed to ensure that we’re deploying our resources efficiently and effectively. The Plan, when implemented, targets a 22% reduction in the number of food insecure individuals in three years. That would result in 15,000 more people who will have confidence in their ability to access food. The areas most at risk are East County; Wheaton/Aspen Hill; and pockets of Germantown and Gaithersburg. The goal of the plan is to help these areas by directing our resources with better data on where the need exists and improve outreach. “President John F. Kennedy famously said that ‘The war against hunger is truly mankind's war of liberation.’ Even in a jurisdiction as affluent as Montgomery County, we still have nearly 78,000 individuals who do not know where their next meal is coming from at any given time. We can and must do better by our neighbors. This plan is a roadmap for how we can put the commitment of the public and private sectors into action to ensure that no one goes hungry in our communities,” said Council President Roger Berliner. The plan identifies 21 findings that can be addressed to reach the targeted reduction. It also includes a series of recommendations spanning the next five years. The plan has been sent to the County Council for their consideration during the upcoming budget process. “In 2017 it is unacceptable for anyone in our community to experience hunger. The Food Security Plan is a thoughtful approach to address issues of hunger, accessibility and affordability to fresh and healthy foods and the importance of key partnerships in managing food security. This plan is a key support to the County’s Healthy Montgomery efforts,” said Montgomery County’s Health and Human Services Director Uma Ahluwalia. The Montgomery County Food Council provided assistance in coordinating the development of the plan and gathered the input of the food assistance community. To view the plan, please click here.